LinkedIn has opened an office in Japan and unveiled language support from Japan according to a blog post from Arvind Rajan, who is Managing Director and Vice President of APAC and Japan at the business social network company. Updated below with comment from LinkedIn. A Japanese office has very much been a work in progress for LinkedIn. Not only did the company state its intention to come to the country back in May, when it launched its Asia headquarters in Singapore, but it partnered with local digital expert Digital Garage – which acts as Twitter’s partner in Japan – to prepare its entry. Rajan is currently in Japan for the launch which he describes as “a big milestone for LinkedIn as we continue to expand internationally”. The new team is Japan will handle more than just sales and marketing with plans for product and engineering capabilities alongside marketing and operations. The company has some work to do to establish itself in Japan though, where it has 439,682 users according to the estimates of its advertising system. Culturally, using a real name on the internet is not a widely followed custom in Japan which, coupled with Japan’s comparatively isolated international outlook, are two reasons that no business social network has established itself in the country. Things are changing, however, and LinkedIn can draw the success of Twitter and recent growth shown by Facebook. Japanese have traditionally been drawn to local social networks but these two success stories are showing there is potential for overseas imports. The Japanese version of the site is a must but beyond that we are curious to see what LinkedIn’s strategy will be. Facebook ran a series of offline marketing activities, which included booths in popular parts of Tokyo, to help spread word and certainly a campaign to promote benefits of business social networking in general is a likely starting point. The move to Japan now brings LinkedIn’s presence in Asia up to four locations, in addition to its teams in India, Australia and the regional office in Singapore. Update: LinkedIn came back to us with responses to a number of questions we posed. 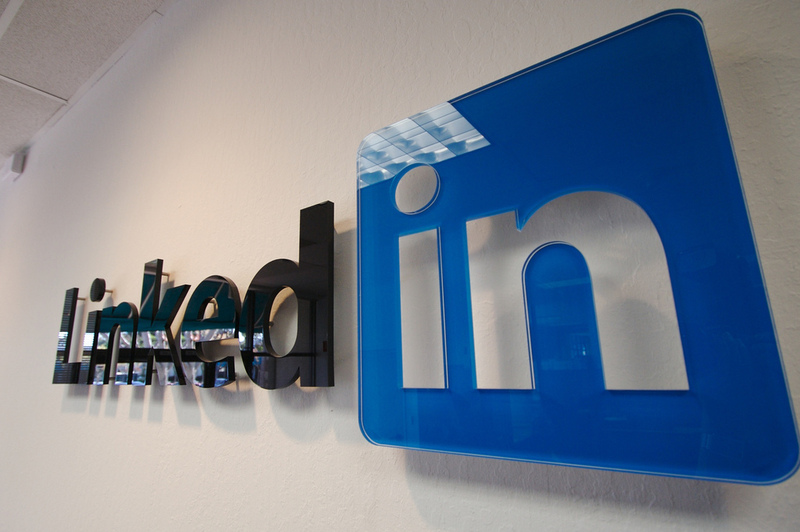 How many users does LinkedIn now have in Asia, and Japan itself? LinkedIn: There are currently 20 million users in APAC and close to 500,000 in Japan. The office has been planned for some months, what has the team learnt to be the key differences between how Japanese network online? LinkedIn: We are still in the process of learning about Japan and will continue learning in order to provide the best, localized services. What sites do you believe will be LinkedIn’s biggest competitors in Japan? LinkedIn: We believe LinkedIn is a very unique platform, we are the world’s largest professional network. Are there any plans for expansion into China? LinkedIn: We are looking for opportunities all over the APAC region and will continue studying various regions and markets moving forward.